Manny is a dance artist and educator. 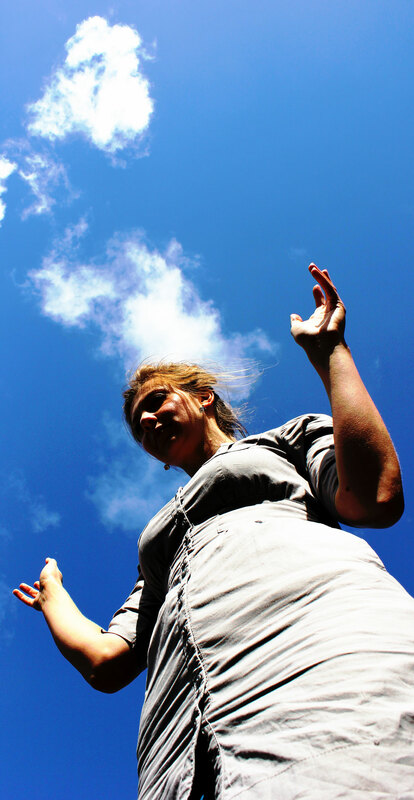 She is one of a small number of certified Skinner Releasing Technique teachers in the United Kingdom. 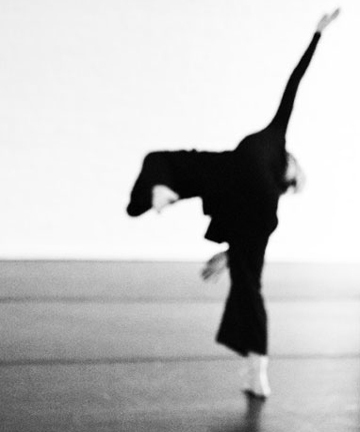 Her specialist areas are somatic practice and somatic approaches to creating and performing dance work. 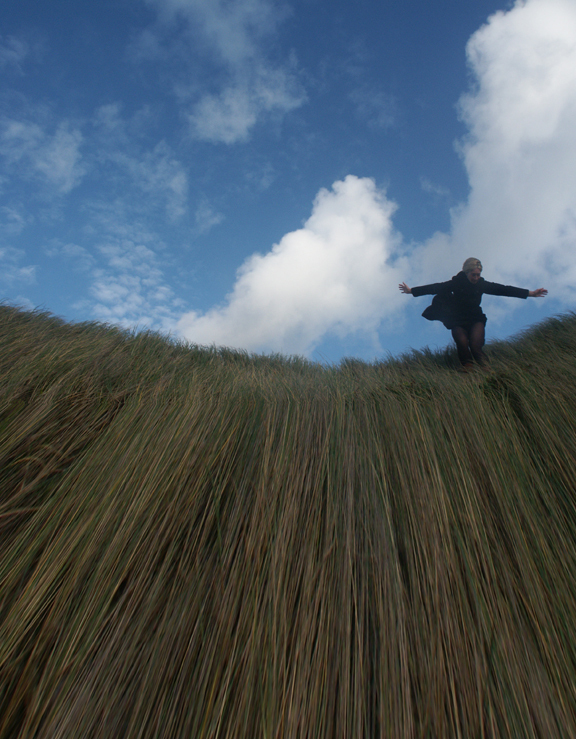 She is currently developing a solo work, which has been showcased in select venues in the North West of England. In 2011, Manny Emslie and Sarah Spies co-founded their experimental dance company, Oblique Strategists. Both Manny and Sarah have extensive performing and dance making experience as solo artists in their own right and as dance artists who have collaborated with other choreographers/dance makers, performers, visual artists and musicians. To date, the Oblique Strategists have performed nationally at numerous dance festivals and international performing arts/dance conferences. Manny joined the Performing Arts department at University of Chester in 2010. 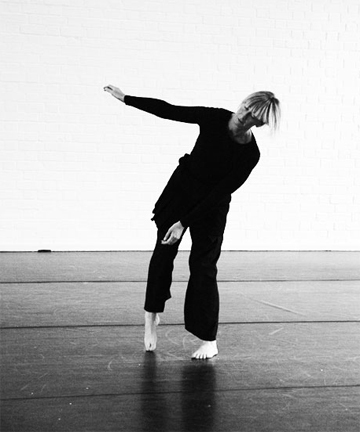 Her teaching practice on the BA (Hons) Dance programme focuses on somatic practice/approaches, improvisation, dance making and performing. She contributes to delivering on the MA programme. She has collaborated a number of times with film - maker Dan Williams. Their work Framed (2004) and Shuht (2008) have been shown nationally and continue to be shown at various venues across the UK. 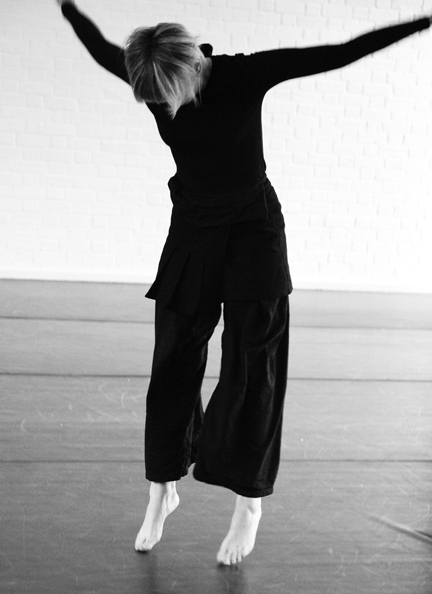 She choreographed the GCSE Set Solo Study for the 2004 – 2006 dance examination. Manny has made numerous work related trips to the USA where she performed in a number of improvised and site - specific works. She has studied extensively with Joan Skinner and her faculty in Seattle (USA) and she is a certified Skinner Releasing Technique teacher. 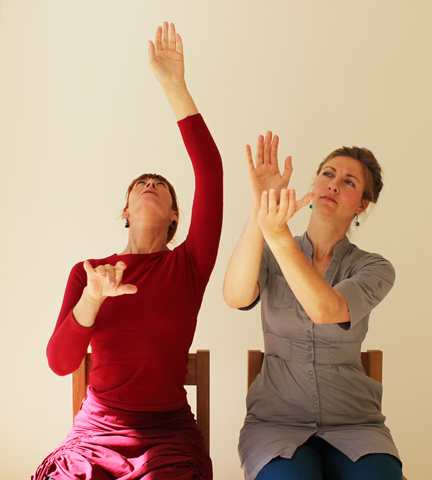 During the past decade her specialist areas have become somatic practice and approaches to dance making and performing. In 2008 she was awarded research funding, which enabled her to spend time in Montréal, Canada at The Université du Québec. She has worked with and been influenced by the following dance artists: Joan Skinner (USA), Stephanie Skura (USA), Andrea Olsen (USA), Caryn McHose (USA), Sylvie Fortin (Canada), Gaby Agis (UK). 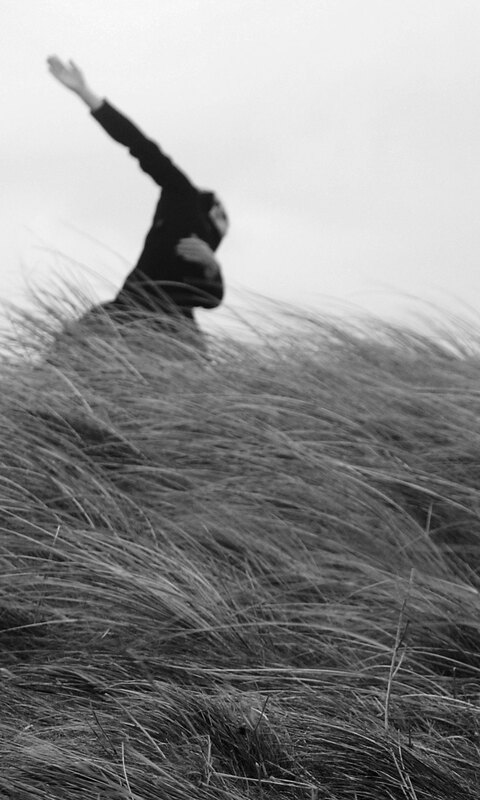 In 2011, with Sarah Spies she co-founded the experimental dance company, Oblique Strategists. 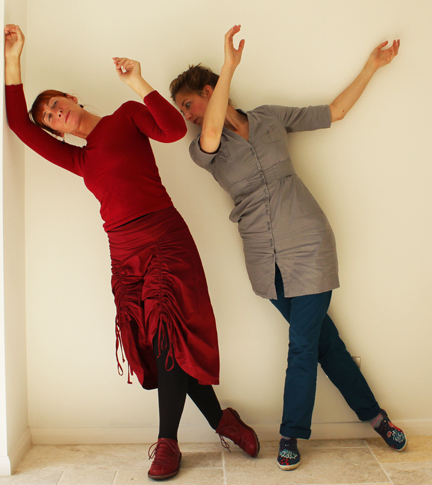 They have performed in numerous dance festivals and at the Whitworth Art Gallery, Manchester, Urban Cultural Centre, Liverpool, the international conference of Somatic and Creative Dance practices, Coventry University, the inaugural, international Somatic and Technology conference, Chichester University. Their works include, Peas with a hat, please. Thank you! (2011), Improv # 1 (2012), It is what it is (2012). The Oblique Strategists are currently creating a new work, In the Loop (2013) with a view to a national and international tour in 2013. Manny’s recent solo work is the basis of a formal research project, which is focusing on an autoethnographic process of investigation. 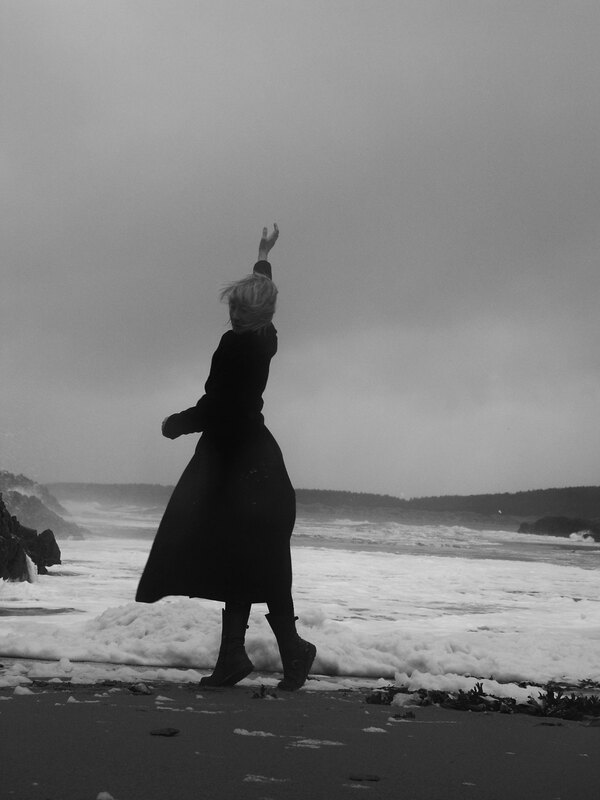 She is currently documenting a series of rituals that she has created and then developed as a method of moving/folding deep within her body/self so that it can be imagined and experienced in new and unexpected ways. Peas with a hat, please. Thank you! Nixon, S. and Emslie, M. (2005) Assessment: Getting it right or getting it wrong? 2005 Dance Teachers or Teachers who Dance?